João Pereira dos Santos is a PhD student in Economics at Nova SBE. He recently participated in the Advanced Studies Program of the Kiel Institute for the World Economy. He holds a MSc in Economics from Nova SBE and he also studied in the London School of Economics and in Universitat Pompeu Fabra. João worked as Research Assistant in projects related to Economic History, Public Economics, and Political Economy. His work has been presented in important conferences such as the European Public Choice Meeting, and the International Panel Data Conference. His interests also include International Trade and Behavioral Economics. 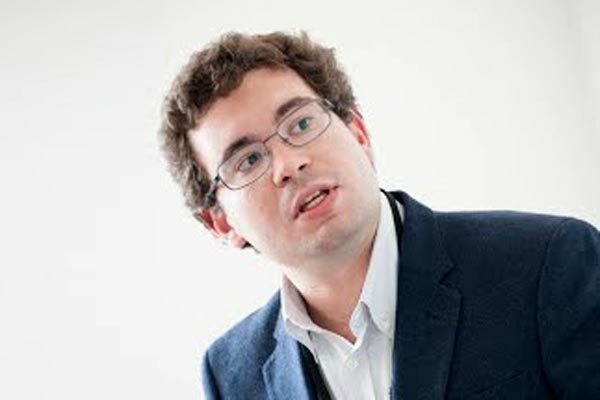 João worked for the Embassy of Ecuador, completed a Seminar in European Studies at the European Parliament and European Commission, and he was co-founder and the first President of Nova Debate. Currently, he is the Honorary President of Nova Economics Club.